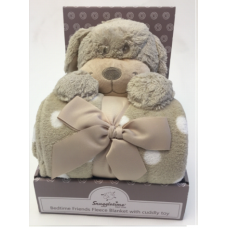 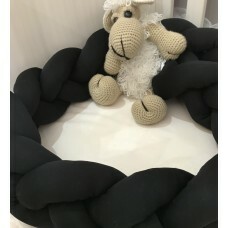 Luxurious Fleece Blanket with Cuddly Toy - DogThis fantastically soft plush cuddly toy comes with an..
Features•Lid•Toilet Roll Holder•Musical Potty•Spillage ProtectorRecommended UseFrom 15 months ..
With Baby Art Keepsake you will cherish the souvenir of your baby's little hands or feet for ever. 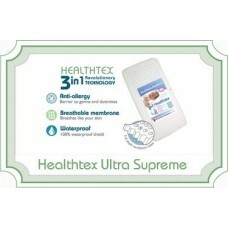 Easy to do: no baking, no other material required, all included in this kit! 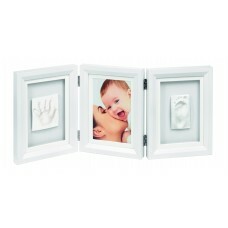 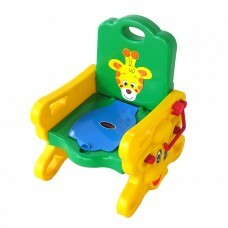 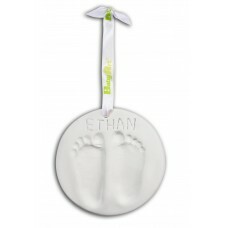 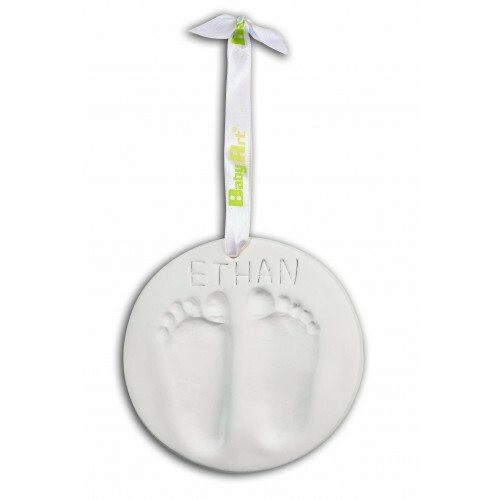 Suspended Frames Use Baby Art Suspended Frames for a lovely baby room decoration and to keep a ..